1. 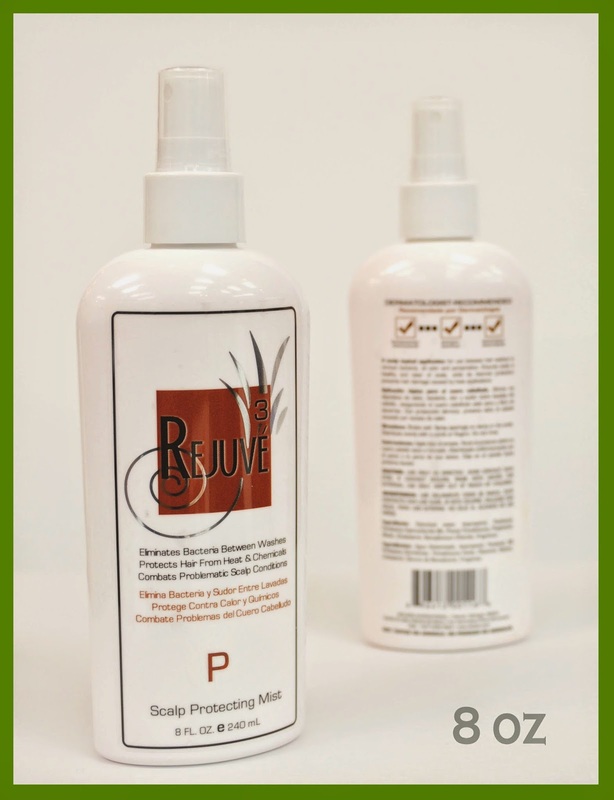 Dry Shampoo — Rejuve3 Scalp Protecting Mist — No time to shower? Hair looks greasy or oily after working out? This dermatologist-recommended product is amazing for post-workout hair. It is unlike other "dry shampoos" that simply masks the scalp odor since it eliminates perspiration, bacteria, greasiness, debris by absorbing oil at the roots. Not only does it add volume back to your hair but it also has a wonderful scent to make your hair and scalp smell fresh. Furthermore, it contains Vitamin B known to work wonders for your hair and scalp! Price: $ 23.95 for an 8 oz. bottle. 2. 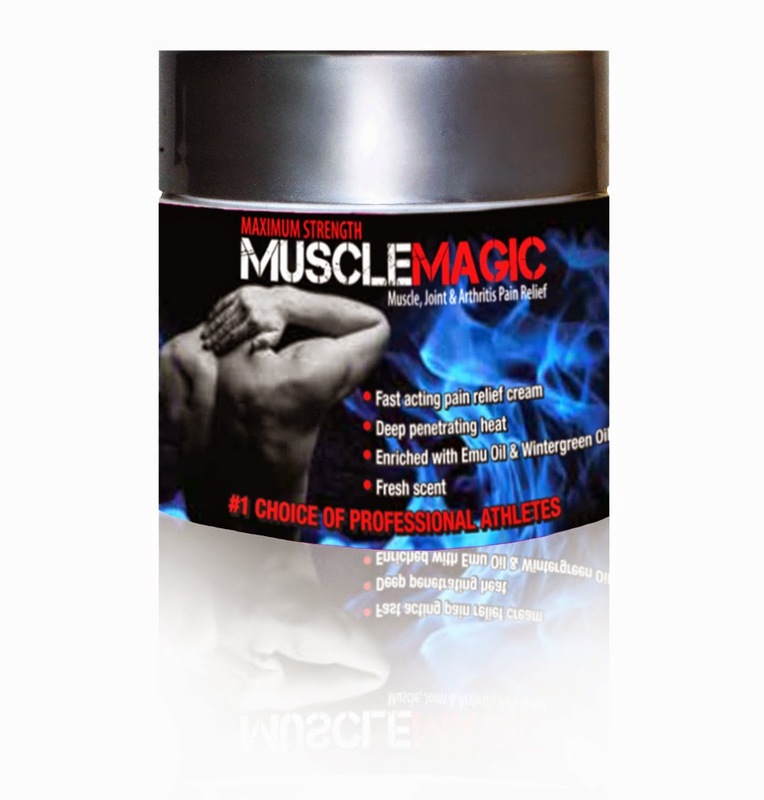 (Recommended for Pre & Post-Workout) — MuscleMagic Pain Relief Cream —Great for preemptive protection. The rub quickly increases circulation, so it can help warm and loosen your muscles faster before your workout. This minimizes muscle cramping and maximizes muscle utilization during your physical activity. The great part is that you can incorporate this deep-heat cream to your post-workout regimen. This lightweight topical application leaves a warm layer of relief when you massage it into your muscles, and it lasts for a few hours after my weight-lifting session. With MuscleMagic, you can melt away muscle tension and keep your pain from sidelining your workouts. It works by boosting circulation enough to remove lactic acid, a buildup of muscular debris that occurs when you pump blood to your muscles faster than it flows back to your heart. Price $24.99 for a 4 oz. jar. Although any kind of physical activity is better than nothing, some workout plans are better than others in terms of overall effectiveness. So please check out what routine are you following or you are doing it correctly. Along with workout proteins are also very important. Always go for hgh energizer to support your workout. Nice!! Health is most important expect which everyone should consider as a first priority. Our health is very precious and we should not waste it. In humans, it is the ability of individuals or communities to adapt and self-manage when facing physical, mental, psychological and social changes with environment. So fitness is very important and for that, we should always prefer good supplements like best supplement for muscle growth.Its totally natural and does not contain any side effects to the body. Bibliography - Paul, B. 2018. “Fenugreek Testosterone Review: Benefits, Dosage & Side Effects Guide!” Testosteroneofficial.Com Ie. Testosterone Official. september 2. https://testosteroneofficial.com/research/fenugreek/. What a silly question! Not closely tracking your bodybuilding progress is considered just as silly.Russell Westbrook supplements Besides overtraining, lack of tracking your progress is the biggest mistake fellow bodybuilders are making.